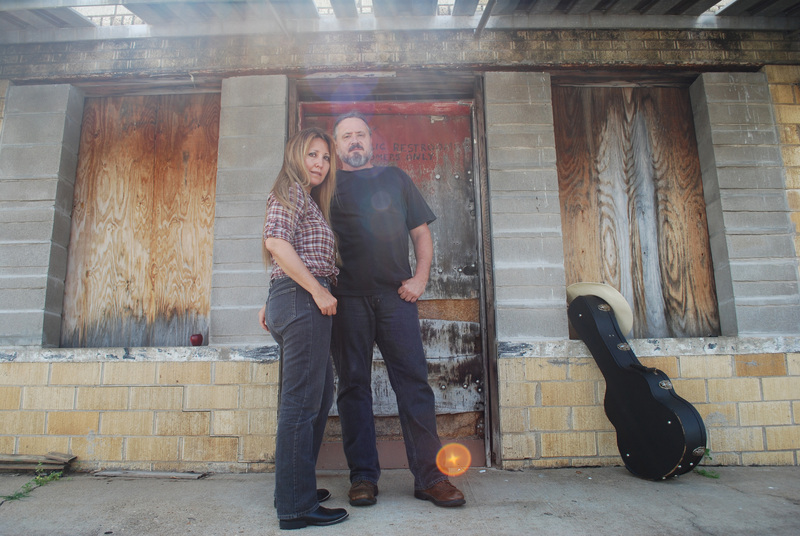 Jonathan Howard and Blueflower Skye are the River Valley, Arkansas, roots music duo Howard & Skye. Rock, blues, country and folk are blended in various degrees for every song written by the AMA charting duo. Howard & Skye are listed on the Arkansas Arts Council’s Arts on Tour Roster, and the duo travels throughout the U.S. to entertain audiences with their energizing originals and classic hit covers. Want to join our fan list? Simply email us at howardandskye@gmail.com. We’ll include you as a fan, and keep you in the loop. Thank you.